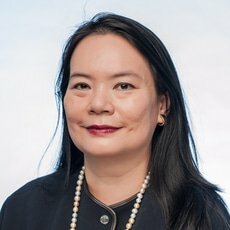 Lim Mei is co-head of corporate mergers and acquisitions. Her areas of practice include mergers and acquisitions, equity capital markets and derivatives. She is also actively involved in the listing of structured warrant programmes on the Singapore Exchange. Lim Mei has been a partner with the firm since 1996.